National public opinion research firm The Polling Company has released a new report on Americans’ view of Planned Parenthood. 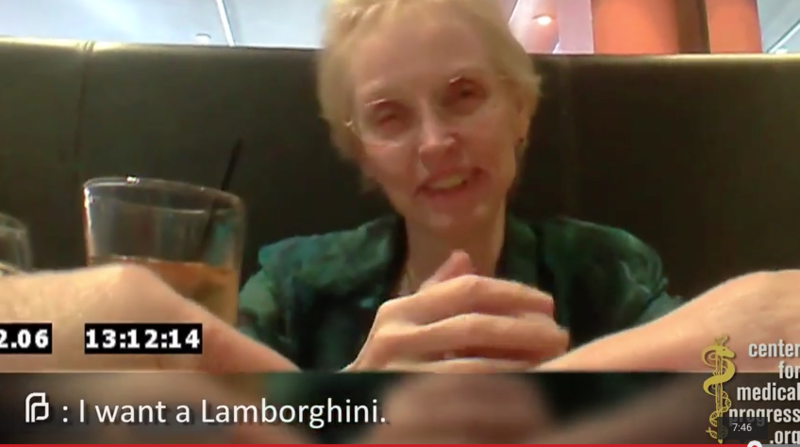 The report confirms the impact of the Center for Medical Progress’ undercover videos, highlighting the abortion giant’s sale of organs and body parts from aborted babies. Starting this summer, CMP released a series of videos showing Planned Parenthood officials and others discussing what the abortion giant has called its “tissue donation program.” According to analysis by Live Action News, the videos suggest PP may have broken a variety of federal laws, including profiting off of human tissue, altering abortion procedures to obtain intact organs, and illegally performing partial-birth and live-birth abortions. The Polling Company’s Kellyanne Conway writes, “In earlier focus groups we learned that even Planned Parenthood supporters, when made aware of the facts in the CMP video, switch their opinion on the abortion provider.” The latest report finds an overall majority of 54% holds a “mostly negative” view of Planned Parenthood, and that informing people of the allegations “dramatically” shifts their opinions against PP. Further, the firm found a bipartisan 68% majority, including 72% of independents and 64% of Democrats, believes investigations into Planned Parenthood’s activities should continue. Lastly, it found that only 28% of Americans have seen the videos in part, meaning there is significant room to dramatically move opinion further in a life-affirming direction with continued educational efforts.